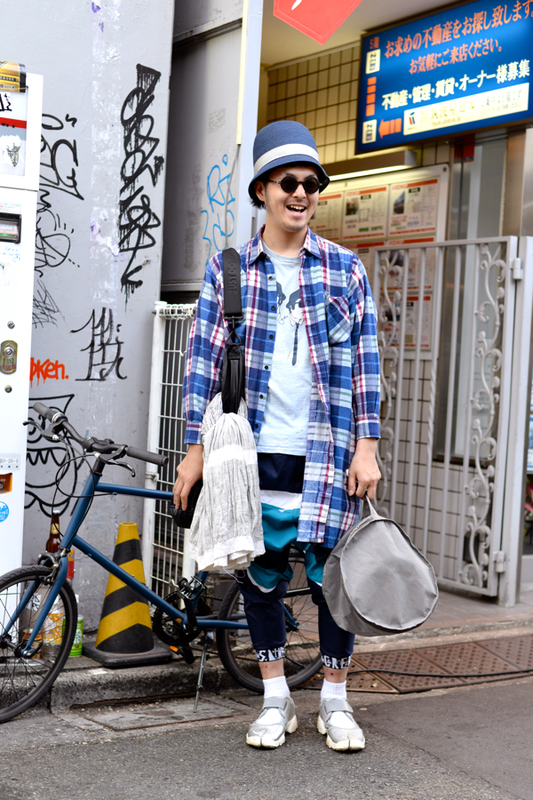 ICCHO STYLE BLOG -TOKYO STREET STYLE MAGAZINE: 大小 - On the HARAJUKU street !! 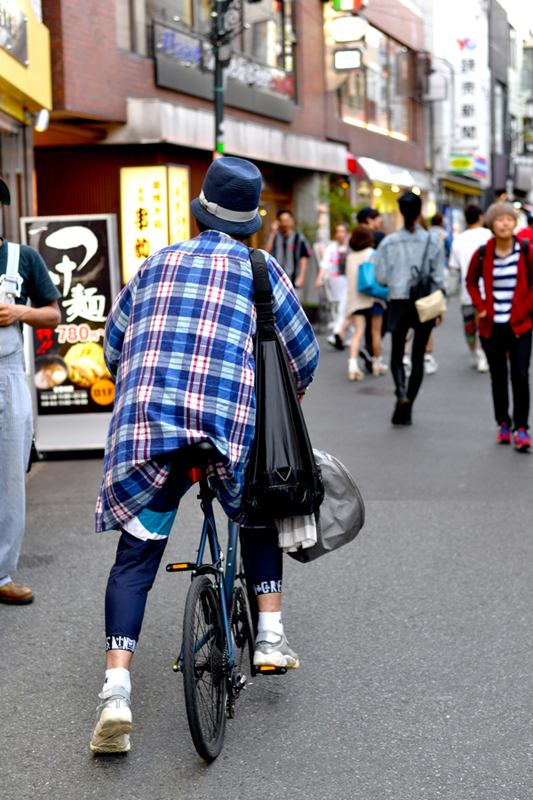 大小 - On the HARAJUKU street ! !